The HURT Trail 100-Mile Endurance Run (HURT 100) is a very difficult event designed for the adventurous and well-prepared ultrarunner. 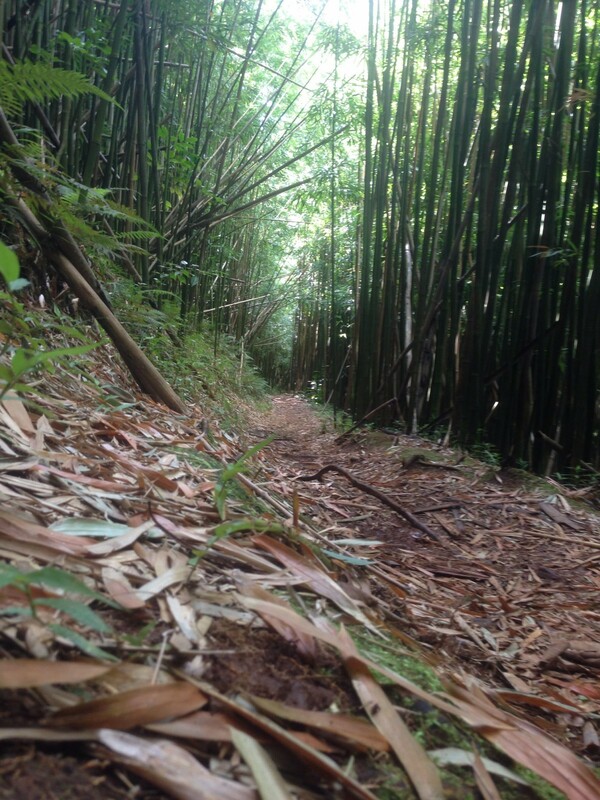 It is conducted on trails located in the mountains above the city of Honolulu (O'ahu, Hawai'i). The race is noted for its grueling terrain and for a uniquely scenic course, offering views of the O'ahu coastline as well as the Pacific Ocean.